Do you want to make more money? We’re fairly certain there would be a general consensus for that answer. There are in fact relatively straightforward ways to help you increase your long term wealth and secure your financial stability. 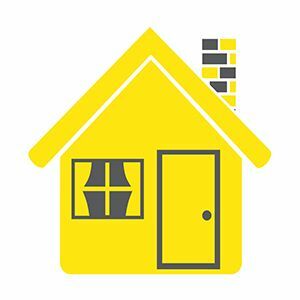 Investing in real estate in Australia is one of the vehicles you can use to get there. 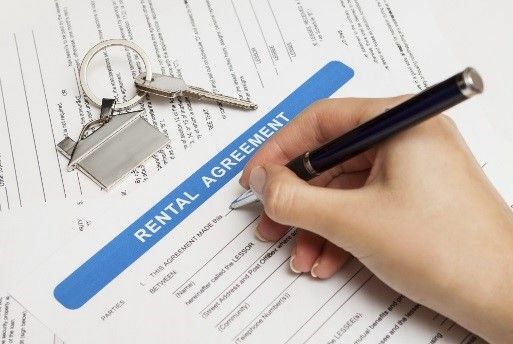 What Are Your Renting Rights As A Tenant? Rental properties provide the ideal place for first time buyers to save money before purchasing some real estate in Australia of their own. 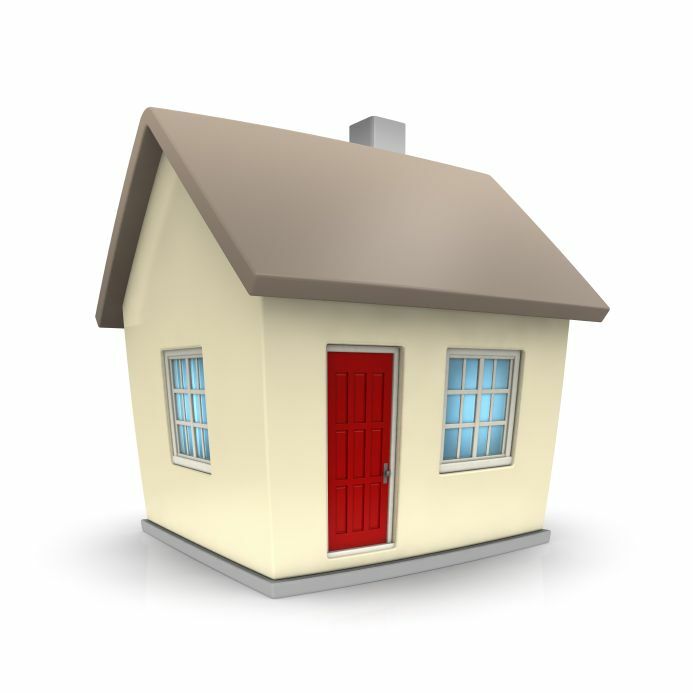 Do you own an investment property? Why not let us take the stress out of managing your investment. Complete the form below to arrange an obligation free discussion on how we can help.